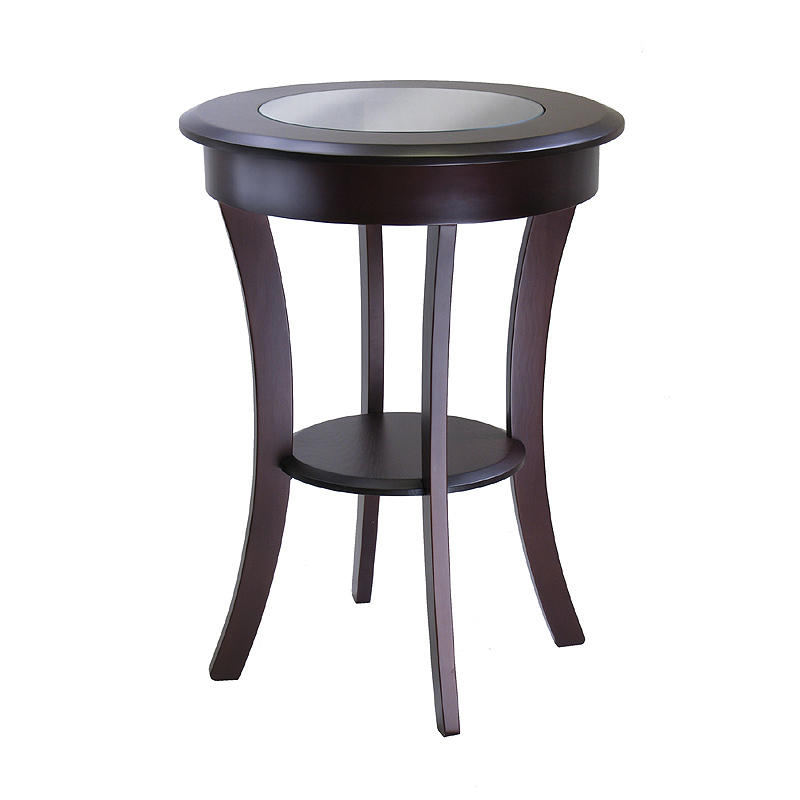 More on the Winsome Cassie Accent Table w Glass Top (Cappuccino) 40019 below. Elegantly design with glass top. Its flared leg, shelf blends well with any style of room decor.